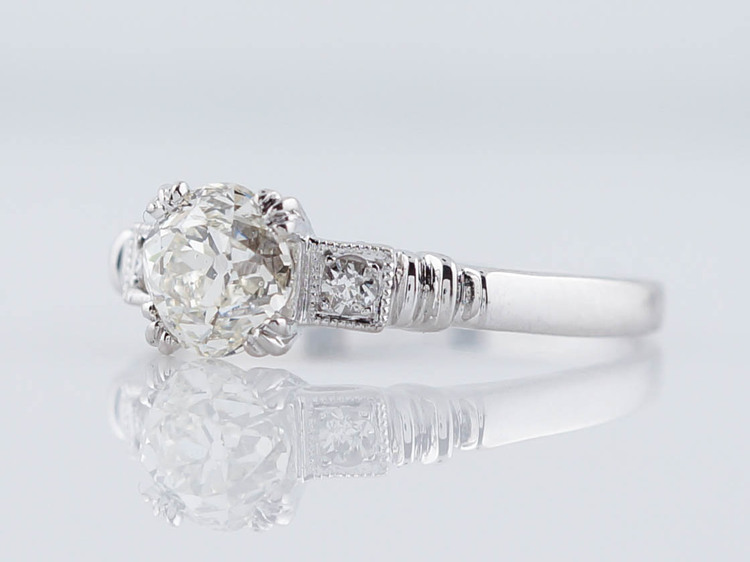 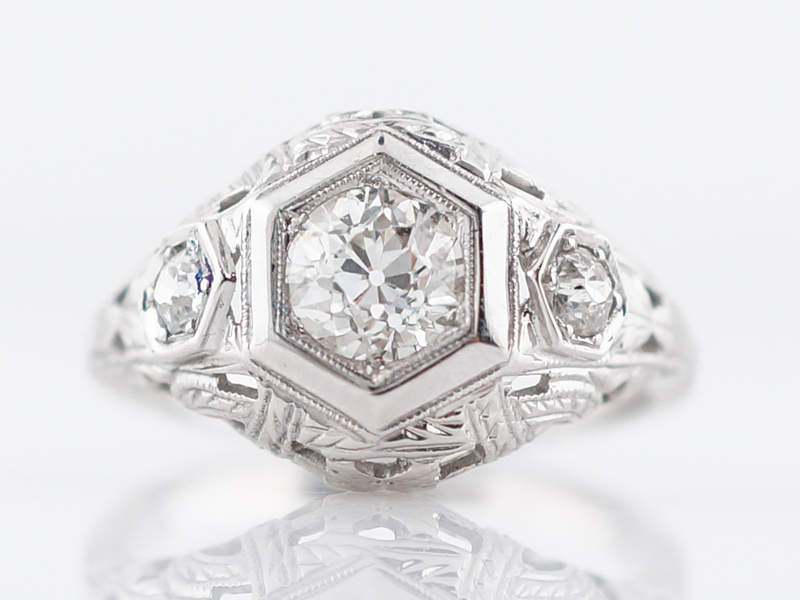 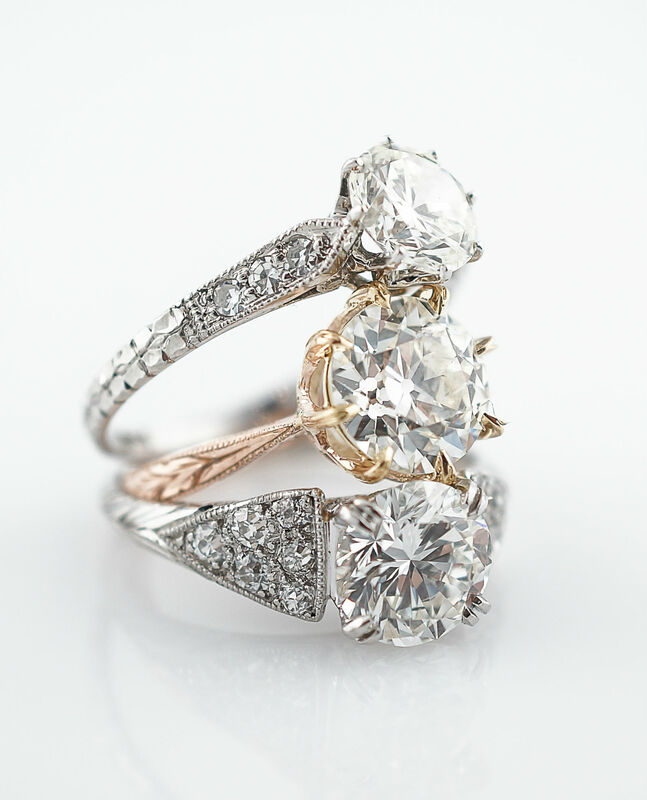 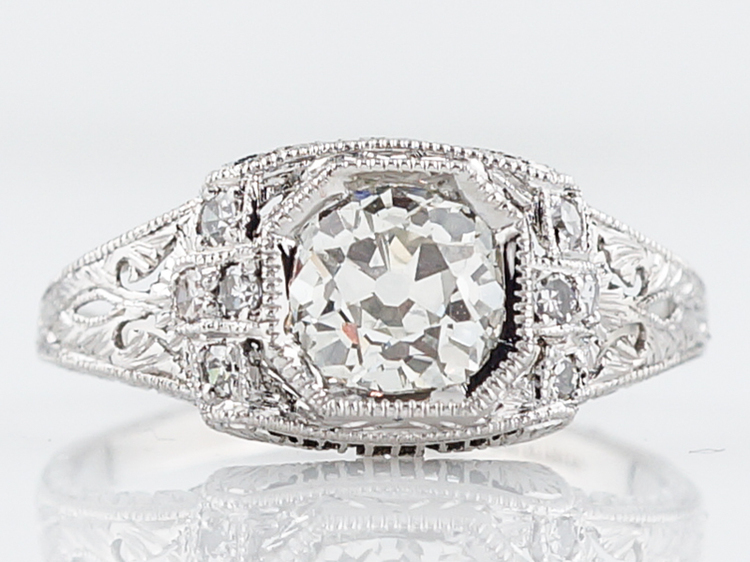 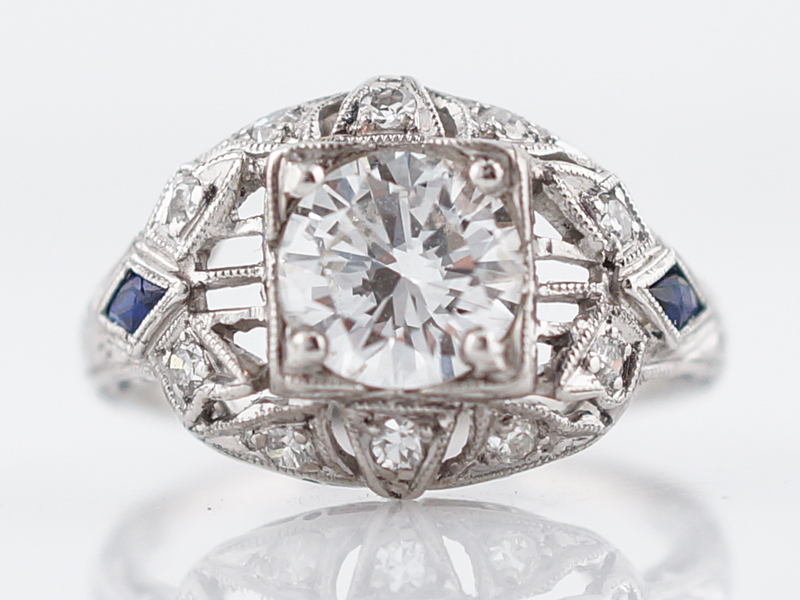 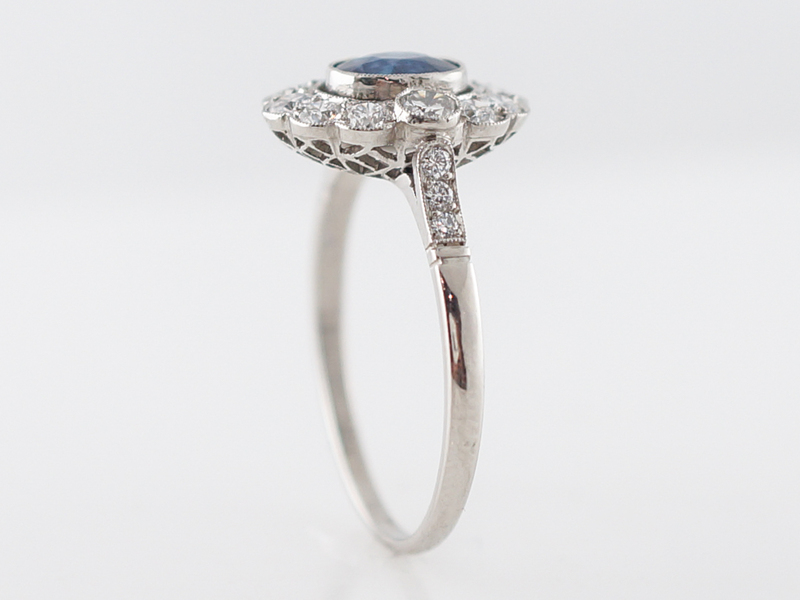 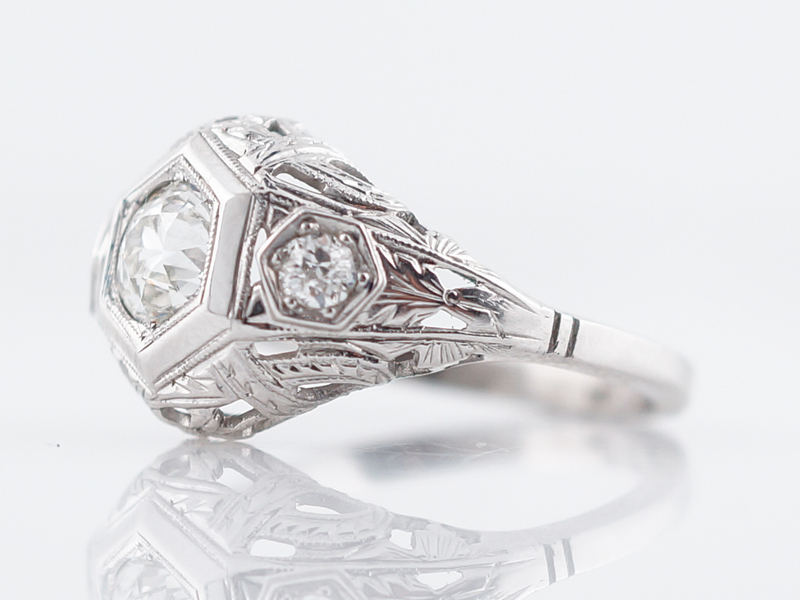 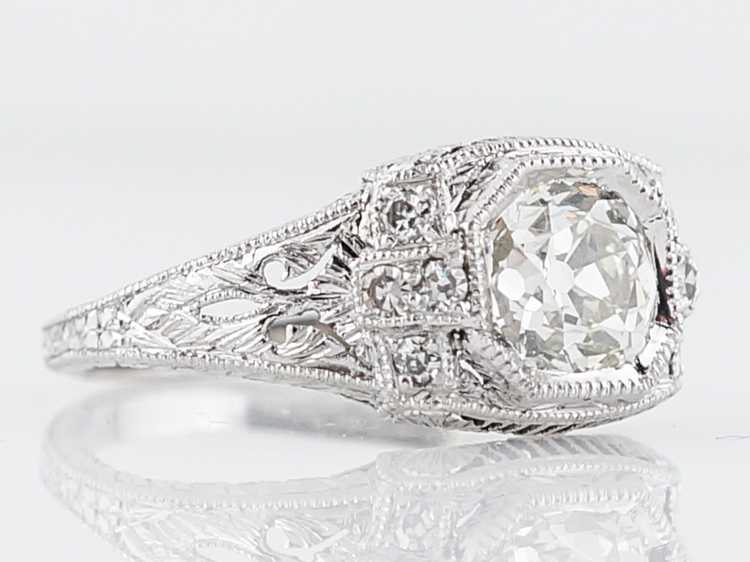 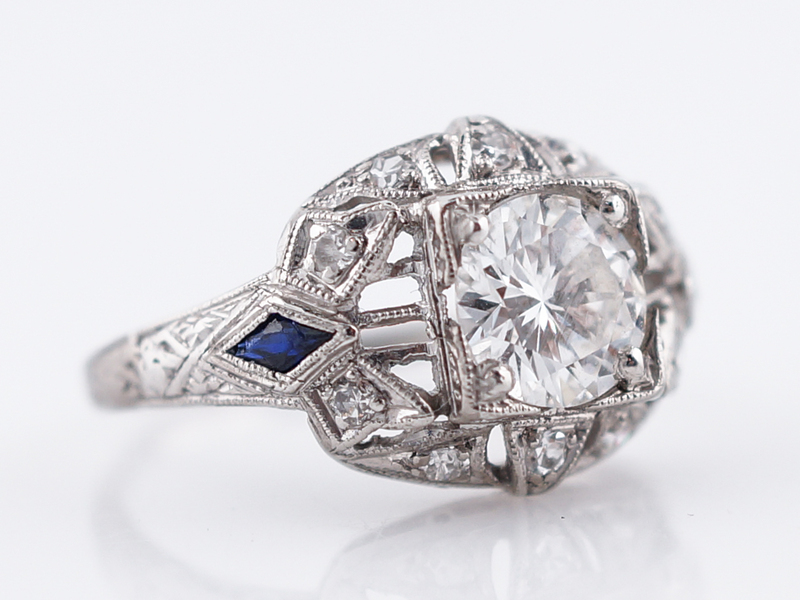 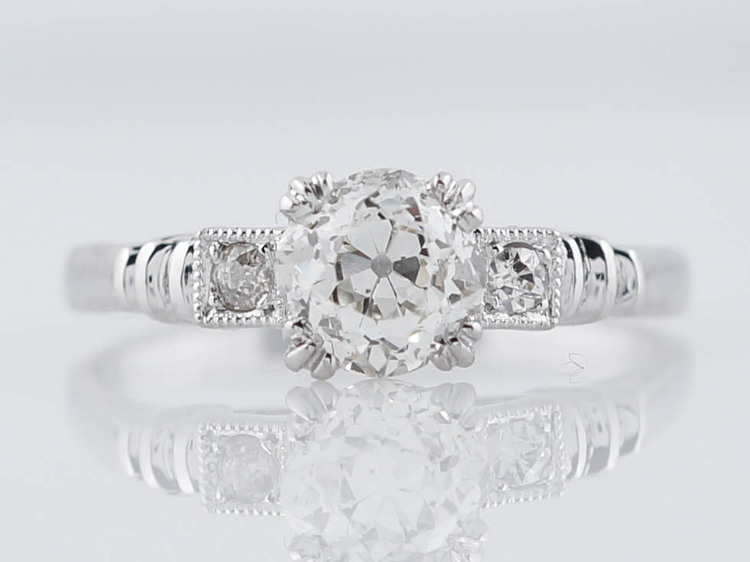 This modern engagement ring features a classic Victorian cluster design. 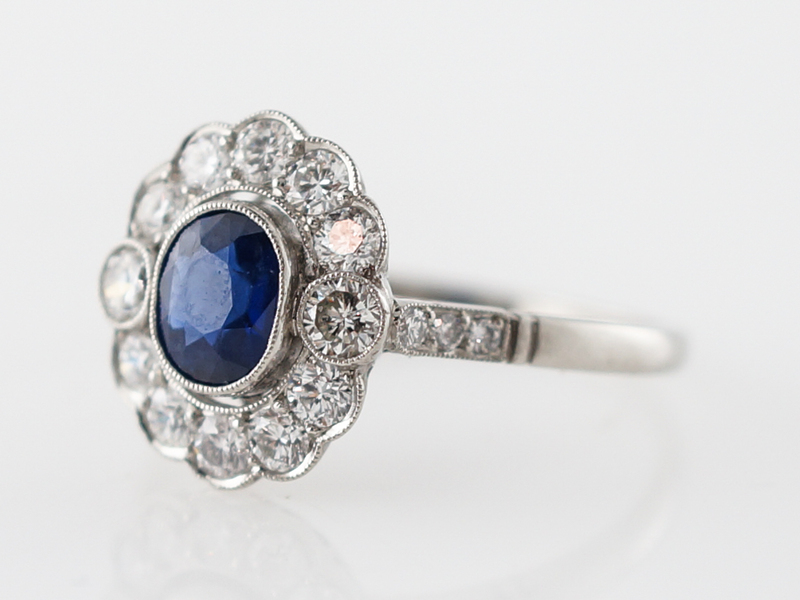 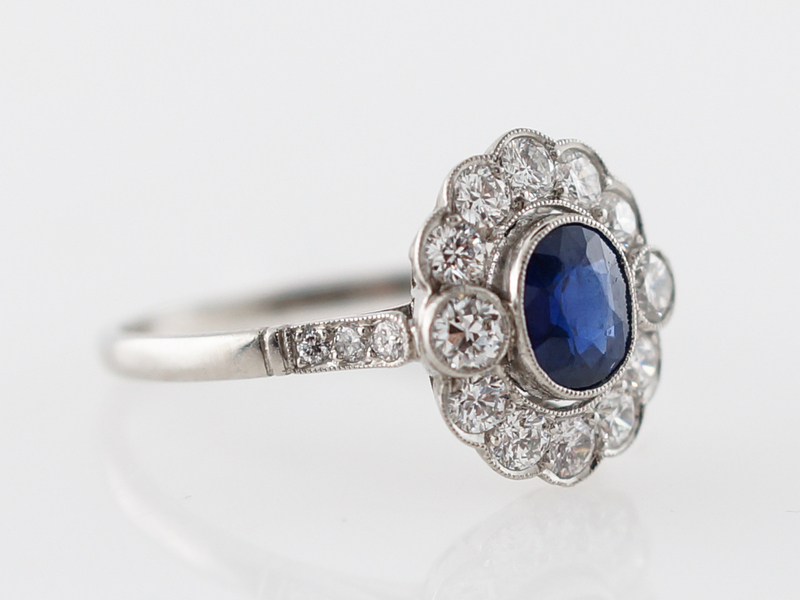 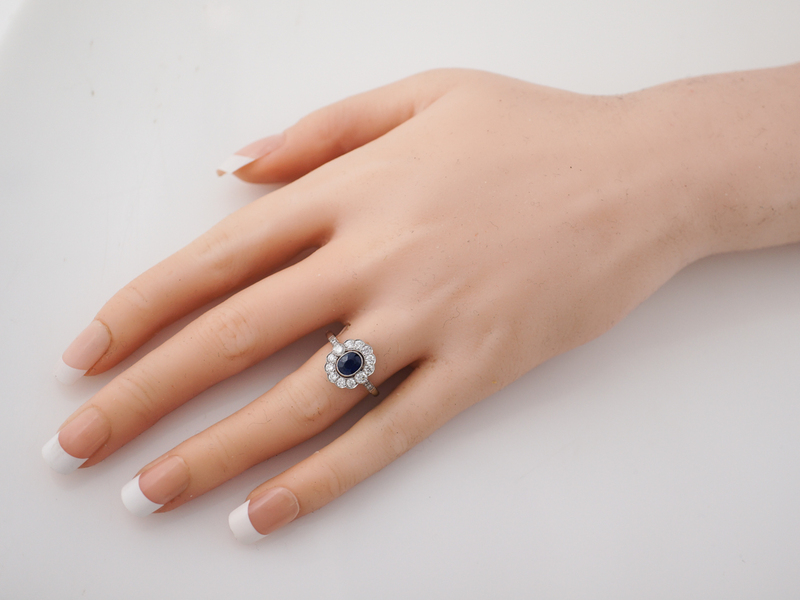 The center stone is a .50 carat oval cut sapphire is bezel set and has a stunningly deep blue tone. 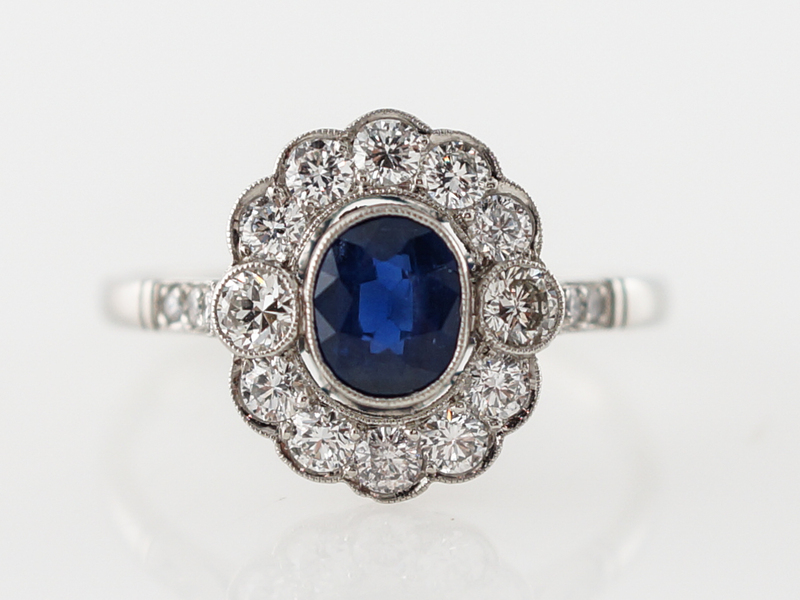 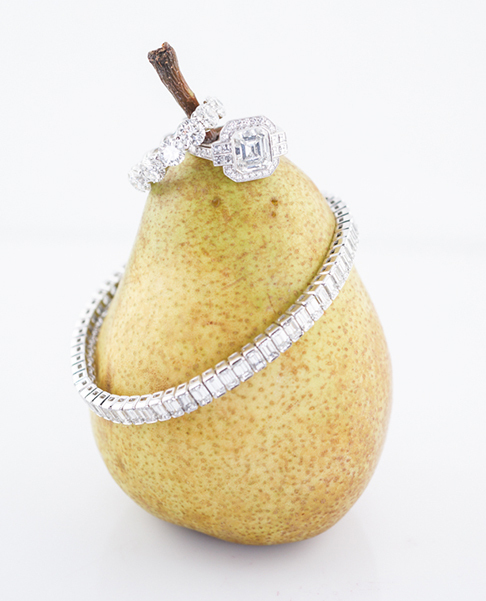 Surrounding the center sapphire is a halo of round brilliant cut diamonds. 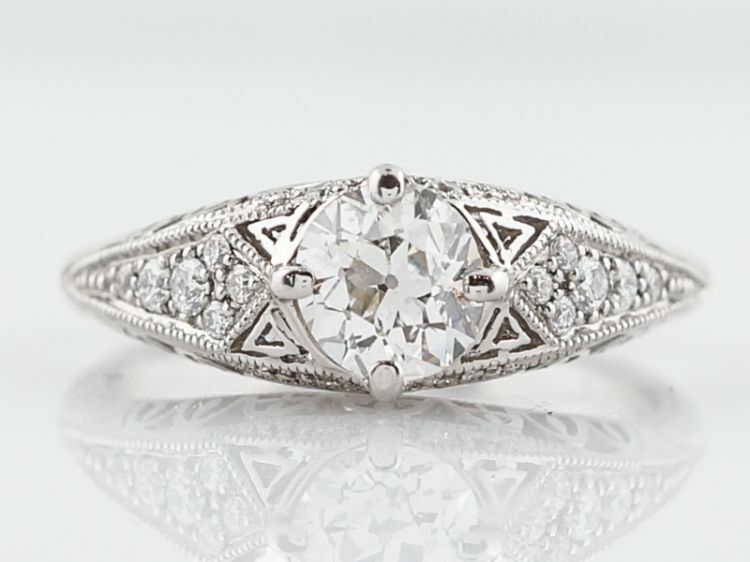 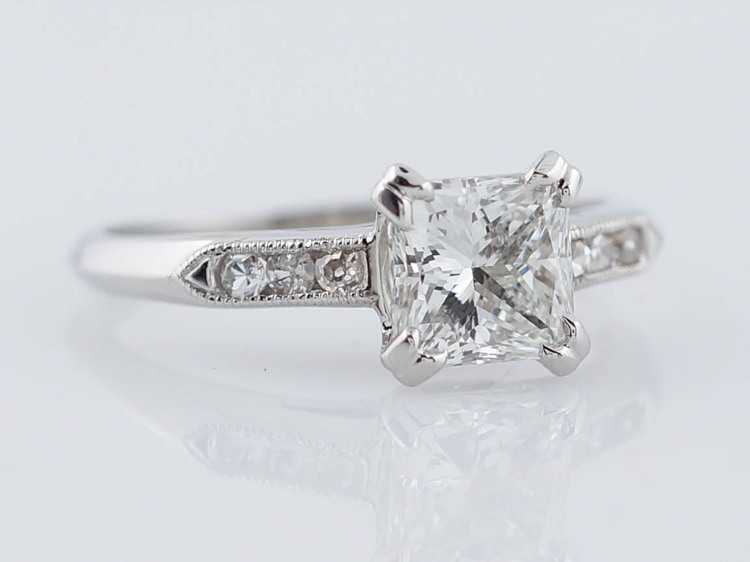 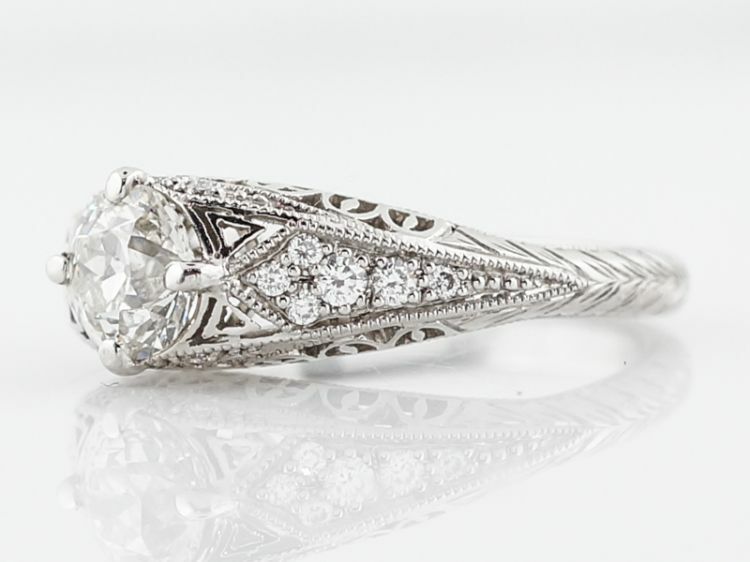 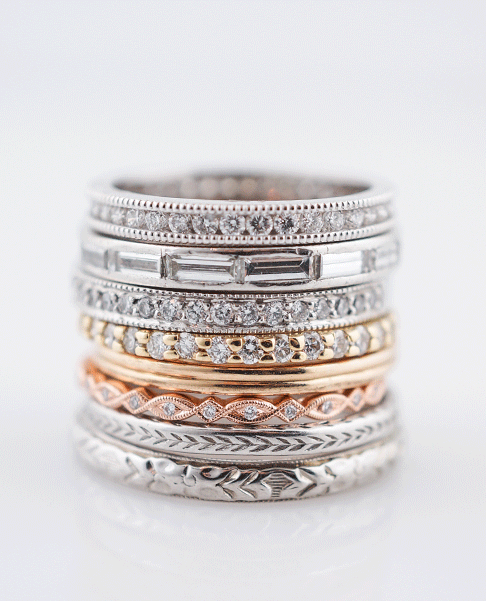 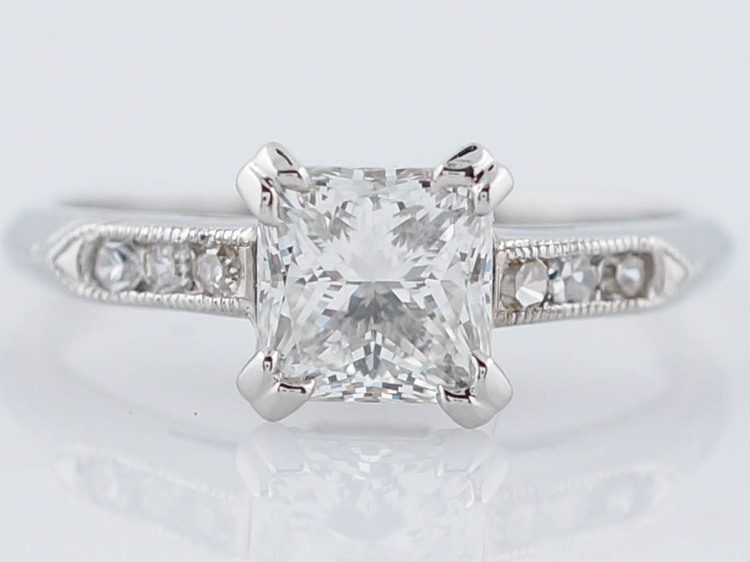 Unlike most modern halo engagement rings, this hews closely to the original Victorian design and sits low on the finger making it quite easy to wear.